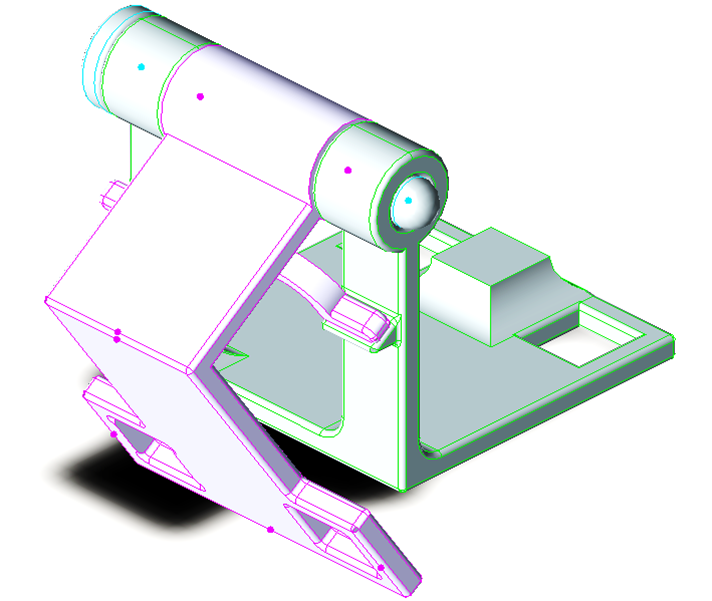 So what is it and what are some instances where you would want to use this tool? 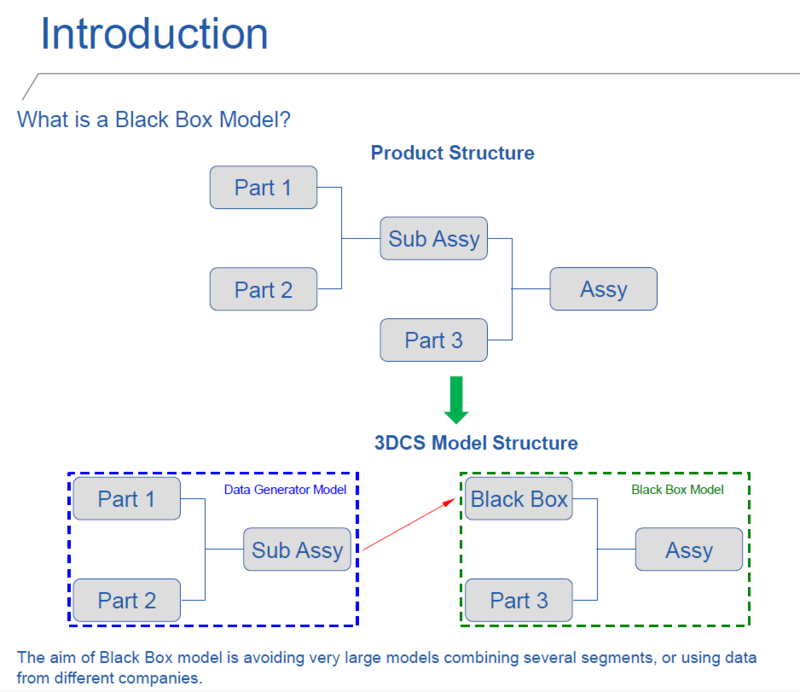 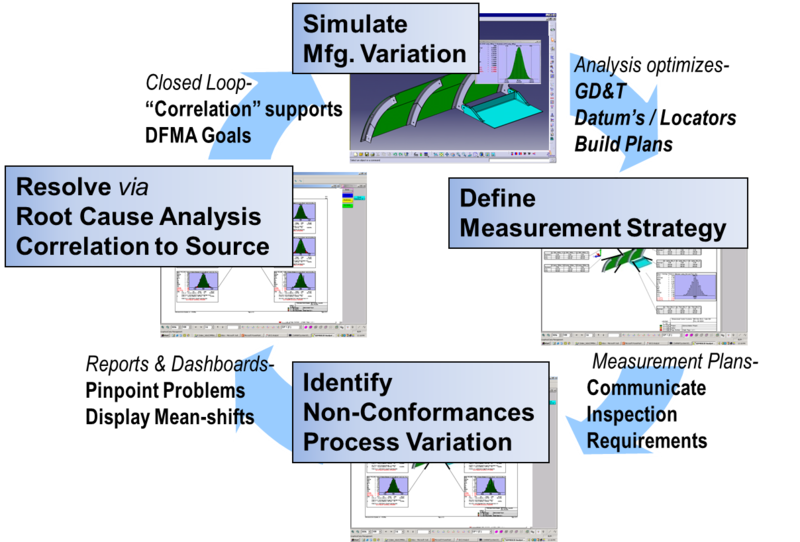 What is Simulation Based Sensitivity (SBS)? 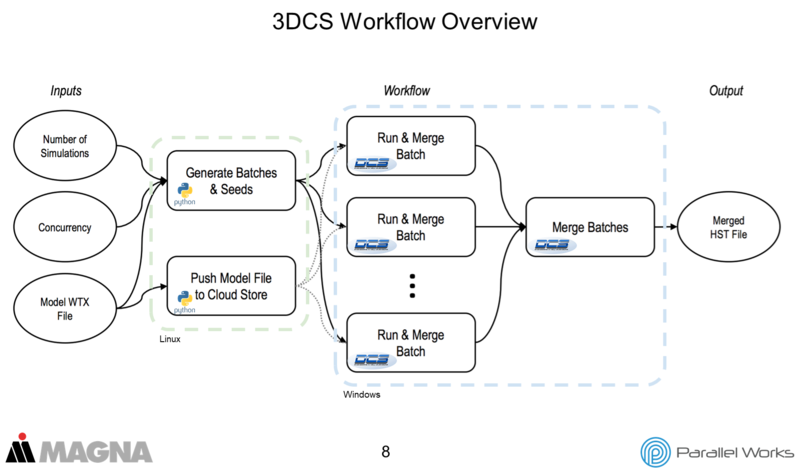 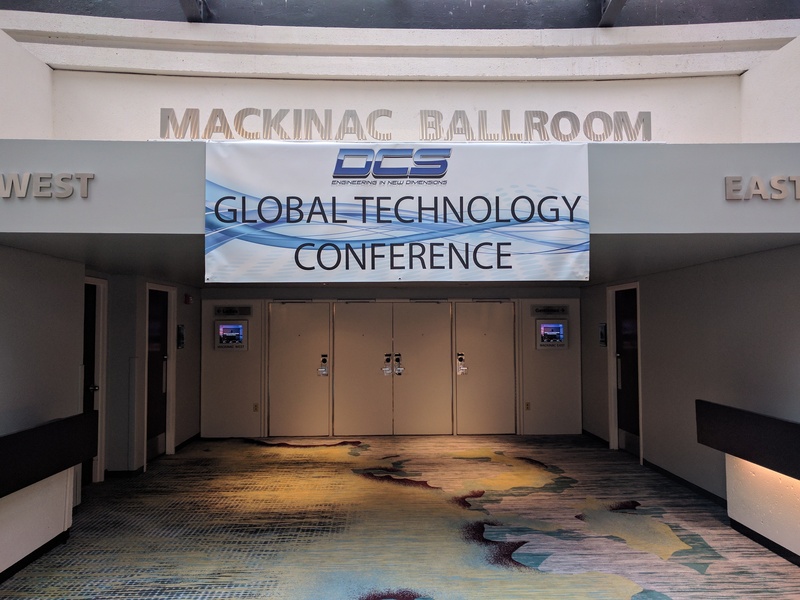 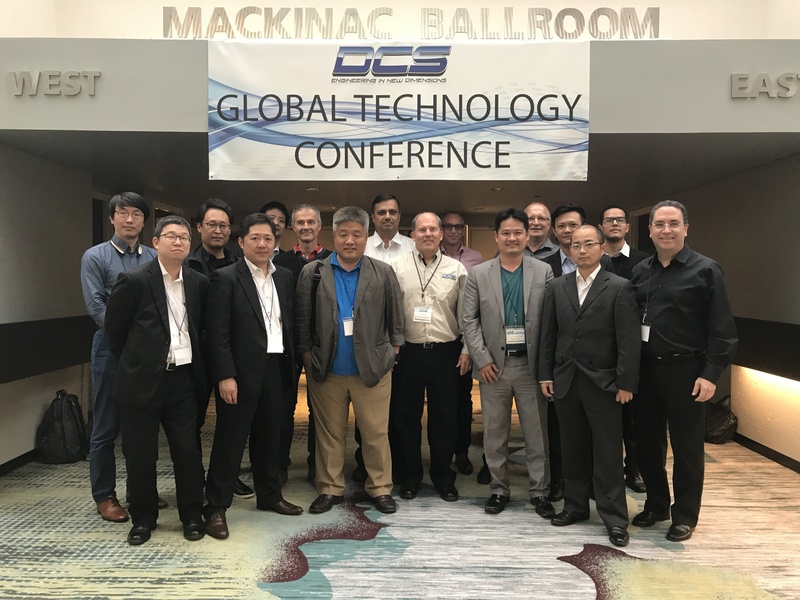 The DCS Global Technology Conference brought quality professionals together from across the world. 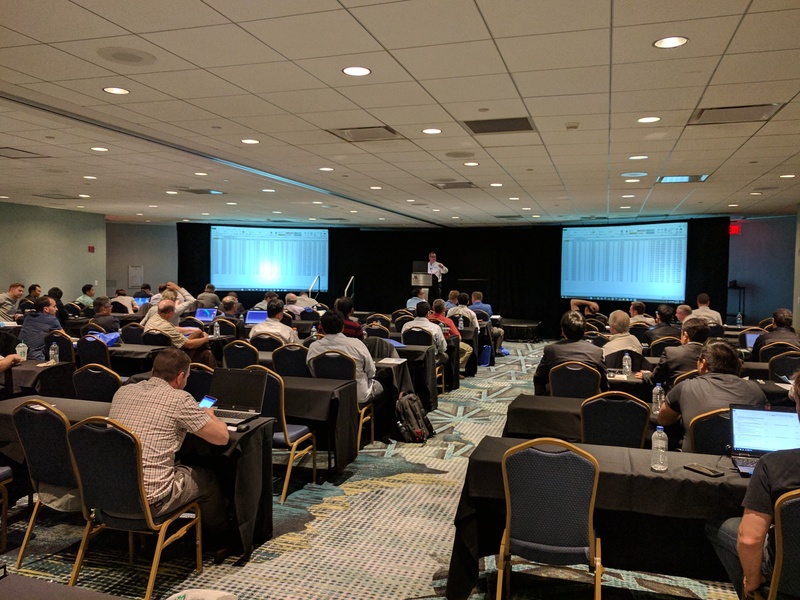 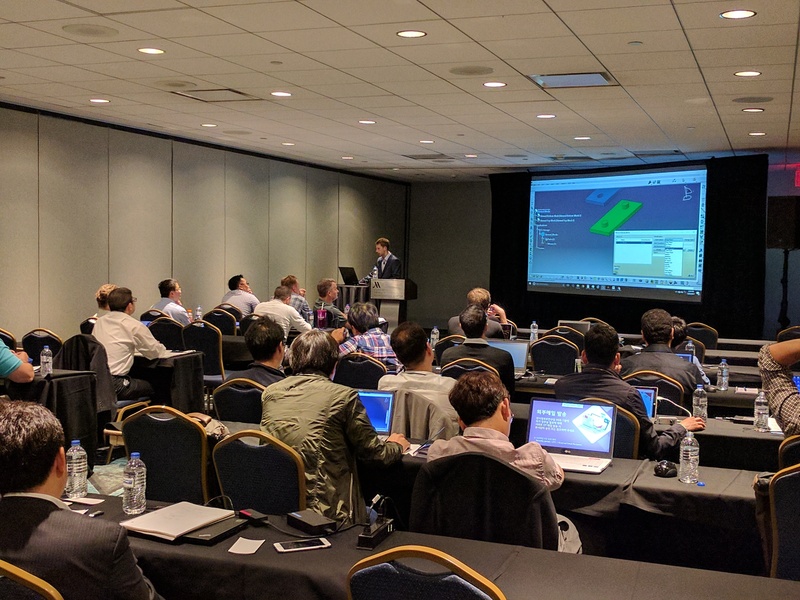 By sharing their experiences and insights, attendees were able to get a better understanding of the new technology in the industry, and of new methods of applying it to control and reduce manufacturing variation.